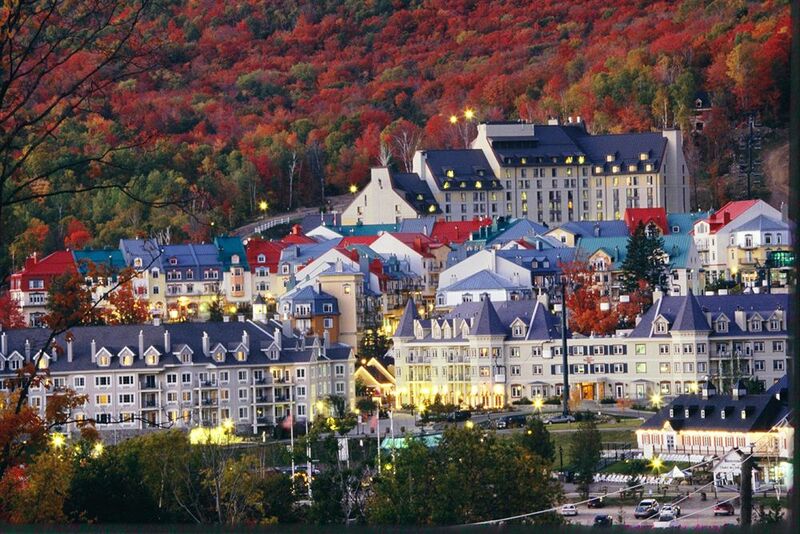 Planbox is thrilled to host its 2018 Annual Customer Summit taking place at the Fairmont in picturesque Mont Tremblant from October 10th until October 12th. The 2017 summit was a great success with Planbox customers. The event was led by Planbox subject matter experts as well as innovation leaders from major brands such as Whirlpool, Honeywell, and Great West Life. The Annual Customer Summit brings together a diverse group of industry-leading organizations who use the Planbox innovation management platform to plan and drive their innovation activities. This forward-thinking group will participate in innovation-themed workshops that drill down into all aspects of culture, process and system development while also sharing some of the results each organization has achieved as well as the challenges and obstacles they have faced. Planbox will host Greg Satell, the bestselling author of Mapping Innovation. The summit will facilitate pivotal discussions such as how to recruit and nurture innovation advocates from across your organization. Planbox will also share its product roadmap based on attendee and key customer feedbacky in shaping the future of innovation management systems. This will further align Planbox investments with the needs of its community and also provide additional insights for them to maximize their current investments.